I will make the changes that Curaçao is wishing for to finaly make Curaçao move forward again. 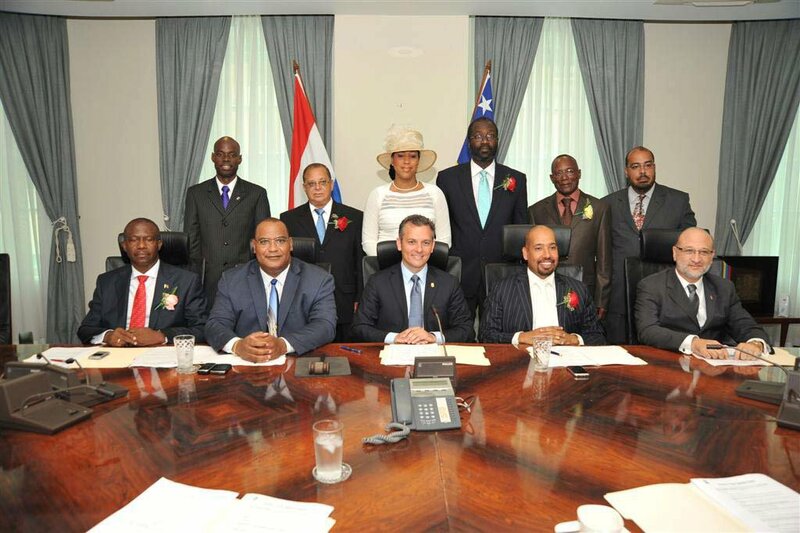 I was the first Prime Minister of the new country Curaçao, which became autonomous on October 10th, 2010. As the former Prime Minister, I was also Minister of General Affairs in the Schotte-Administration from October 10th 2010 to September 29th 2012. I was also one of the youngest Prime Ministers in modern history to assume office and one of the world’s youngest Prime Ministers serving at the time. I acquired my first political experience as an advisor to the political party Frente Obrero. I entered the political arena in a more prominent way, when in 2005 with former Island Council member, Mr. Rignald Lak, I founded the political movement Movementu Patriótiko Kòrsou (MPK). I was then appointed Commissioner of Tourism and Economic Affairs. During my term (February 2006 - December 2006), I managed to achieve tangible progress in the areas within my portfolio, including successfully branding Curaçao as one of the top Caribbean destinations. 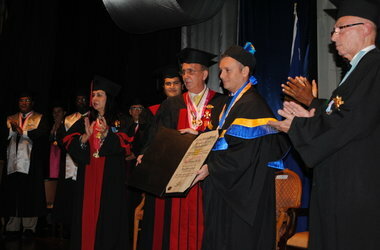 The rank of doctor honoris causa is an honorific title granted by an exceptional procedure. 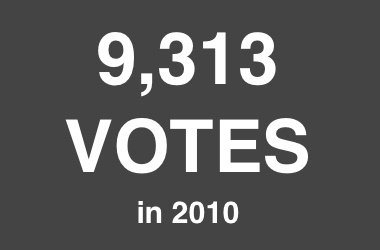 In the Parliamentary elections of January 2010, he received again a record-breaking number of votes, namely 9,313. On September 9th, 2009 the Gerrit Schotte Foundation (Fundashon Gerrit Schotte) launched a social project consisting of two mobile units staffed with coordinators and equipped with laptops, Internet facilities and printers. The mobile units are stationed in different neighborhoods on a weekly basis. The objective is to provide children in lower income families with free access to the Internet, enabling them to do research for educational projects. 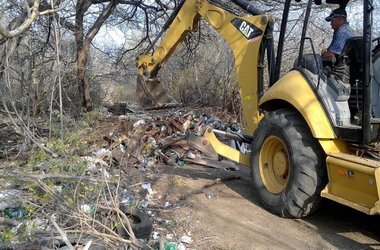 Convinced of the need, Schotte began to implement his plans of leading the community to progress. 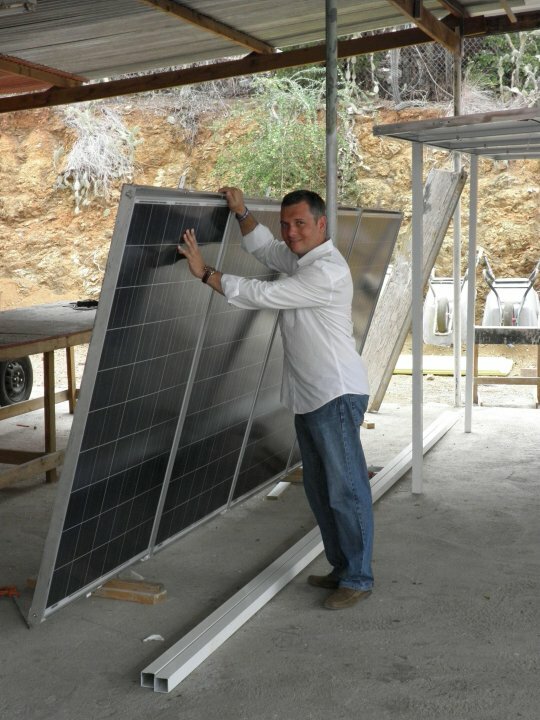 Recognizing the global environmental issues, the facilities (computers, printers, air conditioners and other appliances) in the mobile units run exclusively on solar energy. Both units are fitted with solar panels and run completely “off the grid” (independently of the local electricity utility). 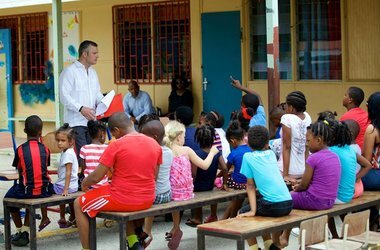 Expanding the scope of this social project, the Gerrit Schotte Foundation launched another educational initiative on February 2nd, 2010. In the offices at Hanch’i Snoa, Punda, and later on in the offices at Lindberghweg, children of lower income families can receive free homework guidance, and assistance in developing learning skills from experienced teachers. 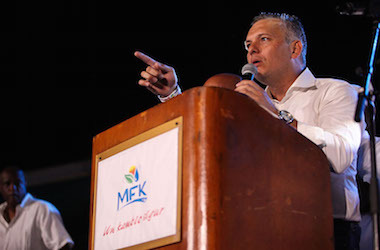 Mr. Gerrit Fransisco Schotte is the first Prime Minister of the new country Curaçao, which became autonomous on October 10th, 2010. As the former Prime Minister, he was also Minister of General Affairs in the Schotte-Administration from October 10th 2010 to September 29th 2012. He was one of the youngest Prime Ministers in modern history to assume office and one of the world’s youngest Prime Ministers serving at the time. A junior minister (comissioner/diputado) is a politician who holds significant public office in a national or regional government, making and implementing decisions on policies in conjunction with the other junior ministers. Some ministers are more senior than others, and are usually members of the government's cabinet. In some countries the head of government is designated the "prime minister". 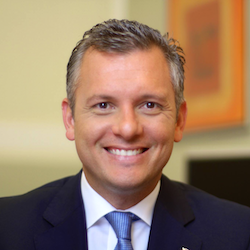 Gerrit F. Schotte was born on September 9th, 1974 in Curaçao. His father, Henry Schotte, is a dedicated teacher and his mother, Maria Ruiz, a loving homemaker. Already at a young age Gerrit was blessed with an incredible energy and drive. Both parents supported him and encouraged him to excel at whatever he would focus on. Early on he discovered his passion for teambuilding and recognized the value and importance of each individual. Never satisfied with the status quo, he continuously set higher goals for himself and others, while recognizing and considering each person's individual personality and talents. As a result, he was often selected by his peers to lead them to successful performances. These qualities still personify Gerrit F. Schotte. While he regrets having dropped out of high school, the experience he gained, and the skills he developed during that time have proven to be priceless assets. His energy, drive for excellence, his entrepreneurial and managerial skills led him to successfully establish and manage “The Shoppers”, a purchasing and import office (1995-2000), and “Bad BoyzToyz”, the Paintball Organization of Curaçao. “The International Paintball Competition”, organized by Schotte in 1998, in memoriam of Edward Plaate, was an internationally acclaimed success. He went on to found “Food4U Delivery Service” (2000-2002). Due to his unparalleled drive, he was very soon recruited as the general manager of the Lido Hotel Resort & Casino NV (2001 to 2005).